Africa’s population is the fastest-growing of any region on earth, exceeding 1 billion in 2013 and expected to more than double by 2050. Will the region experience rapid economic growth, as has occurred in other parts of the world? Discover the challenges and potential opportunities the African continent faces in the 21st century. With 54 independent countries and a rapidly-growing population that currently exceeds 1 billion, the African continent is among the world’s most diverse and high-potential economic regions. While currently the most impoverished and undeveloped region on earth, the continent is rich in natural and human resources, sparking hopes that economic miracles such as those that have occurred in parts of Asia and Latin America could transform the continent into an economic powerhouse. However, as of yet, growth rates of real GDP have failed to keep pace with population growth in many African countries, prompting a decline in living standards, while geopolitical, social and environmental headwinds have hindered economic development in many places. “Some economists believe that the economic miracles that occurred in other regions in the world might not be repeated in Africa due to high levels of corruption, ethnic conflicts, political instability, spread of diseases, unfavorable geography, low quality of institutions and other factors as well,” says Mihaylo Associate Professor of Economics Sherif Khalifa. How Large is Africa’s Economy? 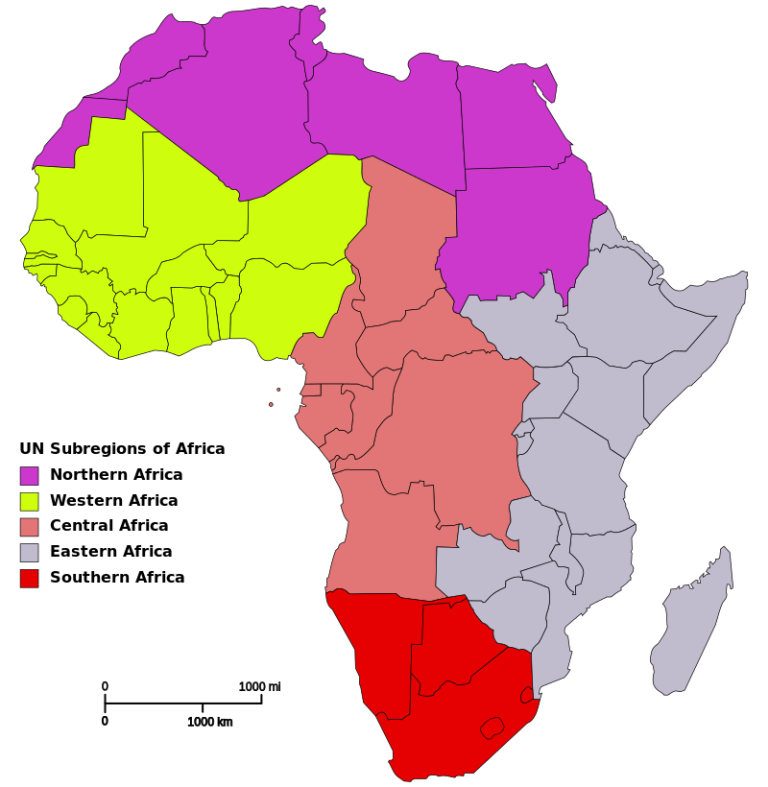 One of the challenges in foretelling the economic potential of the African continent is the difficulty in quantifying the size of the region’s existing economy. According to The World Bank, the GDP of sub-Saharan Africa was $1.498 trillion in 2016, just under 2% of the total global GDP. However, this total is a rapid increase from the GDP estimate of $368 billion at the start of the millennium. During the past 17 years, global GDP per capita has nearly doubled, but the similar figure for sub-Saharan Africa has increased nearly three-fold. Africa Check, a nonprofit organization dedicated to ensuring accurate journalistic representation of the continent, notes that Africa’s GDP would be $5.35 trillion in 2014, with an adjustment for local buying power, particularly because many of the goods and services available in the industrialized world are not available in developing countries, thus making comparisons difficult. Sub-Saharan Africa’s economy is expected to grow by 2.6% this year, though this figure must be balanced against rapid population growth, which is estimated at 2.5% for 2017. The largest national economies in Africa, as of 2016, were Nigeria, Egypt, South Africa, Tunisia and Algeria. The fastest-growing economies on the continent, in terms of GDP, in 2016 were Cote d’Ivoire (Ivory Coast), Ethiopia, Tanzania, Senegal and Sierra Leone, all of which experienced growth rates in excess of 6%. While Africa has experienced economic growth in recent decades, it has also been beset by a number of serious challenges. Life expectancies are increasing in most parts of the world, though a number of sub-Saharan African states have seen lifespans decline, largely due to HIV/AIDS. While increases in the number of older adults are the norm in most countries, this trend is occurring at a much slower pace in many parts of Africa. 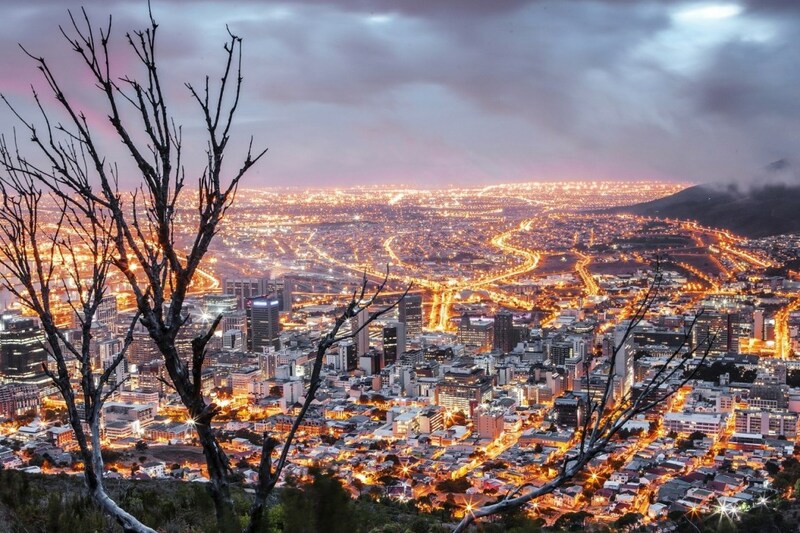 In 2015, South Africa’s life expectancy at birth was 49.7 years, the lowest in the world. The Ebola crisis in West Africa in 2014 underscored the risk that infectious disease poses. As estimated $2.2 billion was lost in the 2015 GDP of Guinea, Liberia and Sierra Leone due to the virus, as trade, agricultural activity and investment in the worst-affected nations declined dramatically. More than half of the world’s armed conflicts are being fought in Africa, despite the continent having a sixth of the global population. Additionally, while the continent’s abundance of natural resources might appear to be a bright spot, economists have noted that many resource-rich countries have lagged behind in economic growth since the 1970s, in a phenomenon dubbed the “curse of natural resources,” and this situation is arguably most acute in sub-Saharan Africa. On the bright side, the region is at an advantage in international communications as English, the world’s foremost language, is widely spoken on the continent, potentially setting the stage for becoming a product call center base, as has occurred in India in recent years. Additionally, literacy rates and educational attainment are both improving, the continent has a relatively young population, and international trade and investment, including involvement by China, the world’s second-largest economy, raise hopes for a better future. Africa is also becoming much more urbanized, a trend correlated with economic development in other regions. In 1960, Johannesburg was the only city south of the Sahara to have a population exceeding 1 million. By 2010, the region had 33 such cities. Tourism, based on Africa’s world-renowned wildlife and natural beauty, also holds promise as a future driver of economic vitality. In 2015, Africa received 62.5 million tourist arrivals, a slight decline from 2014, likely due to concerns over the Ebola situation, yet was well above the 26 million in 2000. 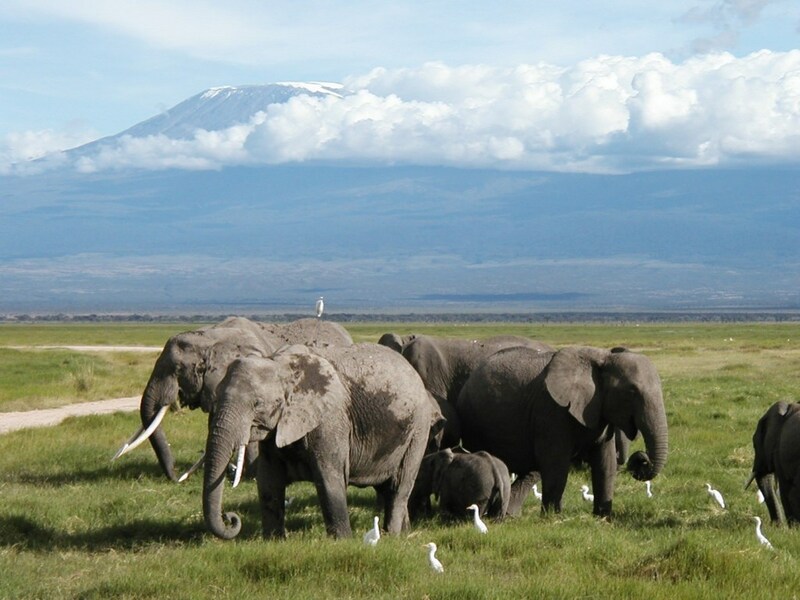 The global trend toward ecotourism, in which travelers engage in environmentally and socially responsible travel to natural areas, bodes well for much of Africa. As wages increase in manufacturing-oriented East Asian countries, some select regions of Africa are becoming industrial powers. For example, Ethiopia, torn by famine and war in the 1980s, has been experiencing consistent economic growth for more than a decade, fed largely by the construction industry and advancements in agriculture, though light manufacturing of footwear and apparel is also playing an important role. With a government focused on economic development, some economists predict that the nation of nearly 100 million will soon reach parity with China and Vietnam in low-technology industry, historically the first step in the process of industrialization. Technology is also a significant growth sector for Africa, as the continent has been among the last places in the world to join the digital revolution. In 2017, 28% of Africans had internet access, but with the easy availability of smartphones, penetration is likely to rise to 50% or higher during the 2020s. For more on African business and economics trends, see the Journal of African Economies. The publication is released five times each year and current editions are available free online. The African Development Bank Group provides reports and updated information on various sectors of the continent’s economy, including tourism, agriculture, information technology and education. For an academic text, see The Political Economy of Africa by Vishnu Padayachee, which reviews the potential for development and the headwinds the region faces.